Who's excited for this reboot? Charlie has a new team of angels. Kristen Stewart, Naomi Scott and Ella Balinska will star in an upcoming “Charlie’s Angels” movie, according to a report from Variety. A spokesperson for Scott confirmed the news to CNN on Friday. Representatives for Stewart, and Balinska did not respond to CNN’s request for comment. Elizabeth Banks will produce the film with her production company, Brownstone Productions. Banks also created and produced the popular “Pitch Perfect” franchise. 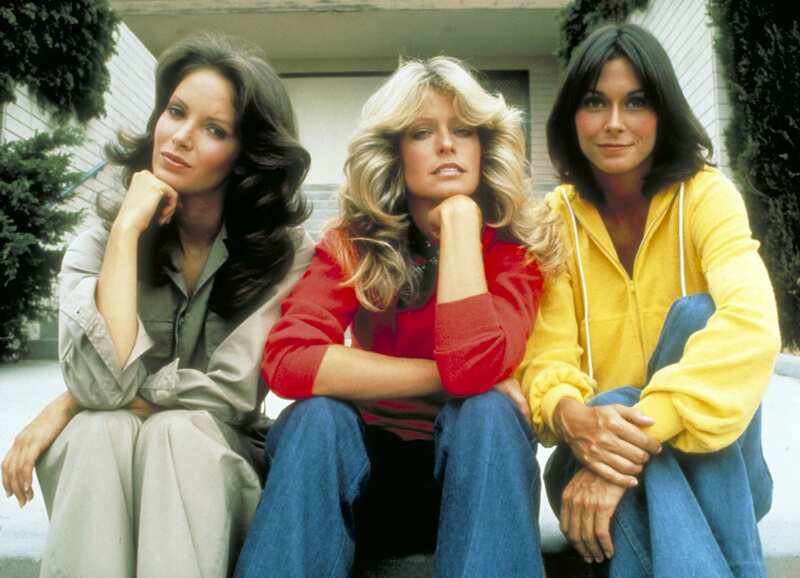 The reboot of “Charlie’s Angels” will be based on the popular TV series that originally starred Kate Jackson, Farrah Fawcett and Jaclyn Smith as Los Angeles crime fighters. The show later starred Cheryl Ladd, Shelley Hack and Tanya Roberts. Banks spoke about the project in an interview with CNN last year. “With a movie like ‘Charlie’s Angels,’ getting to do action and visual effects, and I loved on ‘Pitch Perfect’ the huge challenge of making a movie musical. I mean, that’s no small feat. It’s a big job, and I like the constant challenge,” Banks said. A previous movie adaptations of “Charlie’s Angels” released in 2000, starring Cameron Diaz, Lucy Liu and Drew Barrymore, followed by a sequel in 2003. Written by By Chloe Melas for CNN.